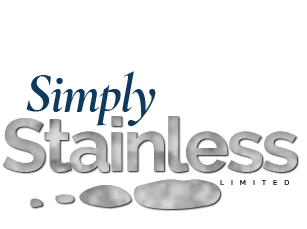 Simply Stainless Ltd Supplies a Large Range of high quality Stainless Steel Catering and Stainless Steel Bathroom Equipment for both commercial and domestic applications, with FREE mainland UK Delivery. 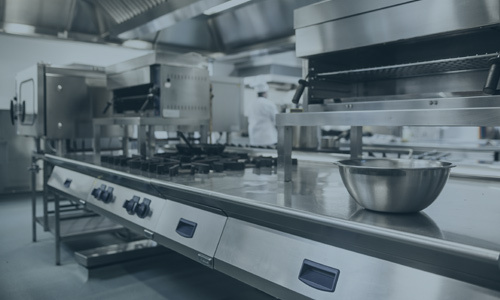 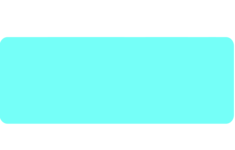 We believe in providing our customers with an extensive range of stainless steel products at competitive prices with a professional and efficient service on every single order. 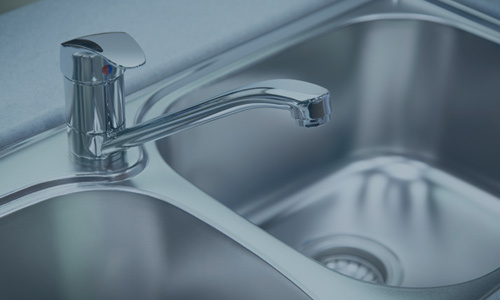 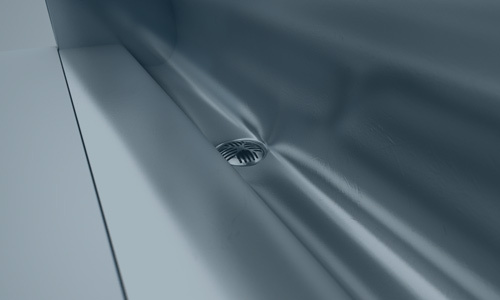 Our popular ranges include stainless steel tables, stainless steel wash hand basins, stainless steel drinking fountains and stainless steel washroom / bathroom products.